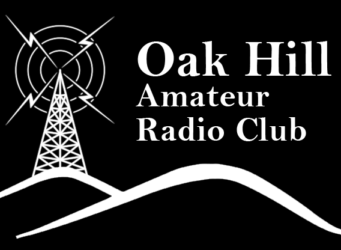 Want to support the Oak Hill Amateur Radio Club? Click the button below to make a donation. We charge no annual dues to our members, instead receiving our support entirely from the generosity of those who wish to support our mission. Thanks!